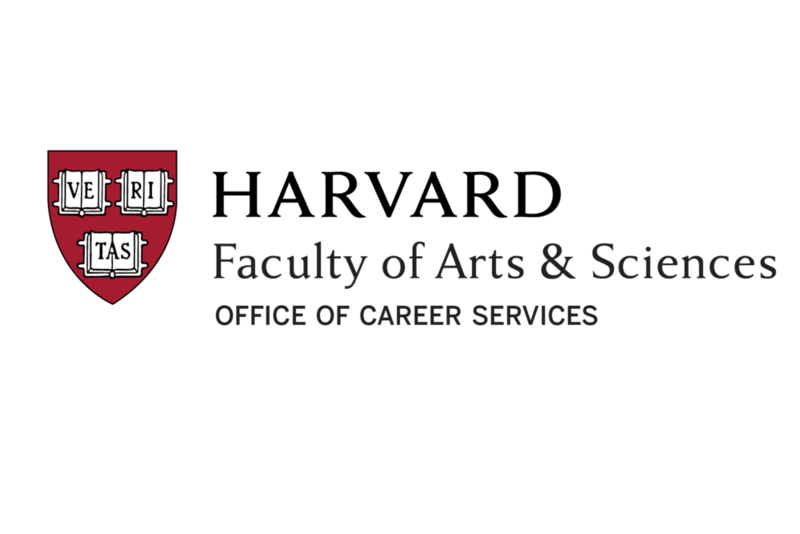 Updates about the Harvard-MIT case competition will be posted on this page. Applications for 2017 are now open! 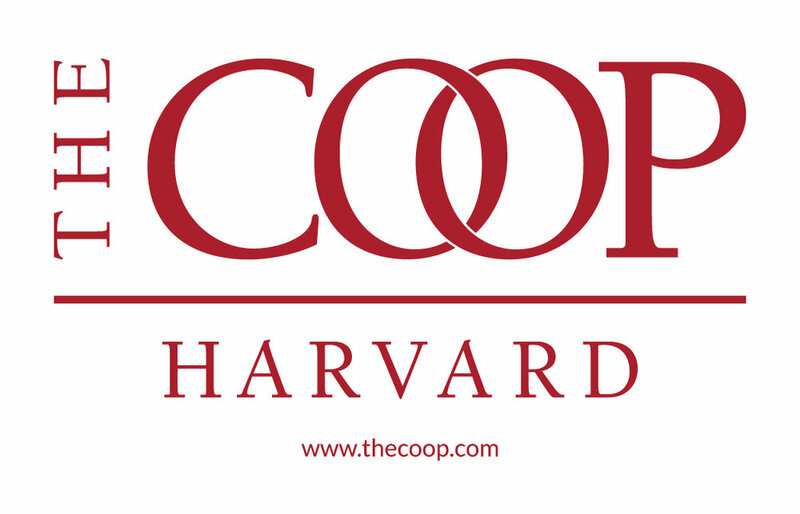 We are now accepting applications in 2017 for the 9th annual Harvard vs. MIT case competition. Submit your application here before June 21st 11:59 PM! Applications for 2016 are now open!